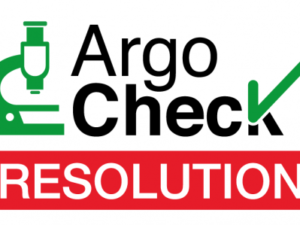 Get the most reliable data from your existing fluorescence based systems with Argolight. 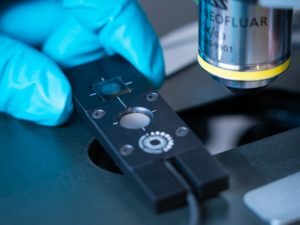 Fluorescence based systems fluctuate on a daily basis leading to data with much uncertainty. 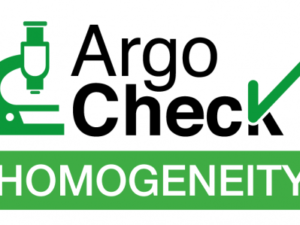 Argolight develop fluorescence quality management solutions to ensure your instruments provide precise and reliable data that you can trust, including the new Argo-POWERHM. 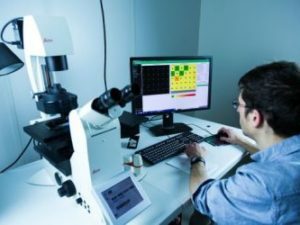 This completely novel solution is specifically designed to assess and follow the performances of fluorescence-based imaging systems, such as wide-field, confocal, spinning disk and other types of microscopes, with high magnification (HM) objectives. 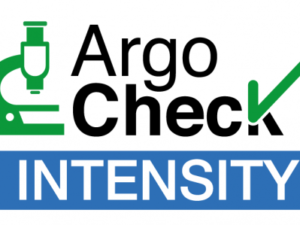 It is composed of a calibrated optical power meter, an Argo-HM patterned glass and Daybook, their companion image analysis software. 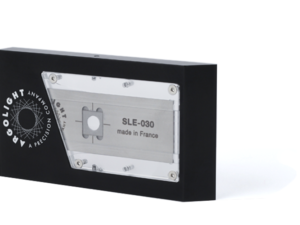 The calibrated optical power meter is designed to measure the optical power of light sources at the sample plane in microscopy setups. 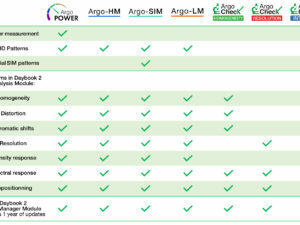 The Argo-HM glass is a special glass substrate with different fluorescent patterns embedded inside. Daybook software allows the operator to analyse and extracted data (maps, graphs and metrics) from images of the patterns, in order to control significant parameters of your fluorescence imaging system. 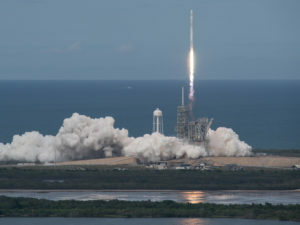 Argolight Solution Goes Into Space!